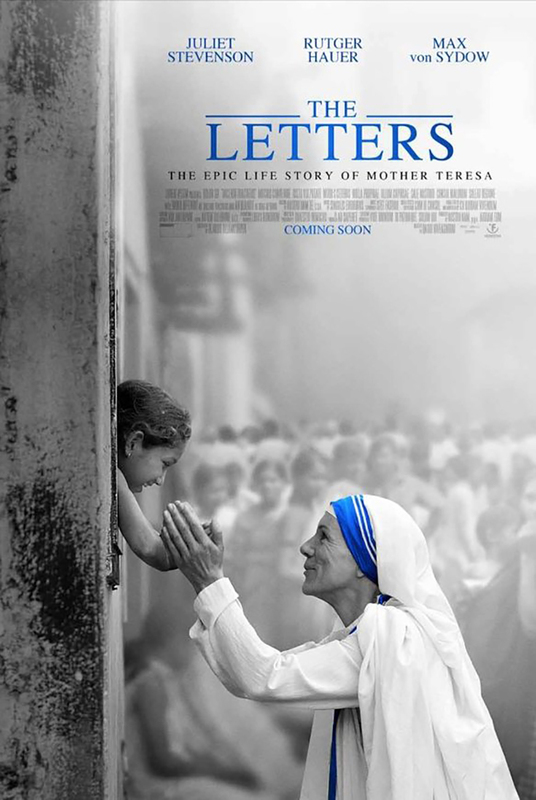 The Letters DVD release date was set for March 22, 2016. As one of the world's most famous humanitarians, Mother Teresa received her initial call from God in 1946 to help the poor, the sick and others who are suffering. Her untold life story unfolds through nearly 50 years of correspondence with her spiritual advisor, Father Celeste van Exem. Her story is revealed through the eyes of a Vatican priest, recounting the life work of this Nobel Peace Prize Award winner, who even with her unbreakable spirit, ended up feeling abandoned by God.